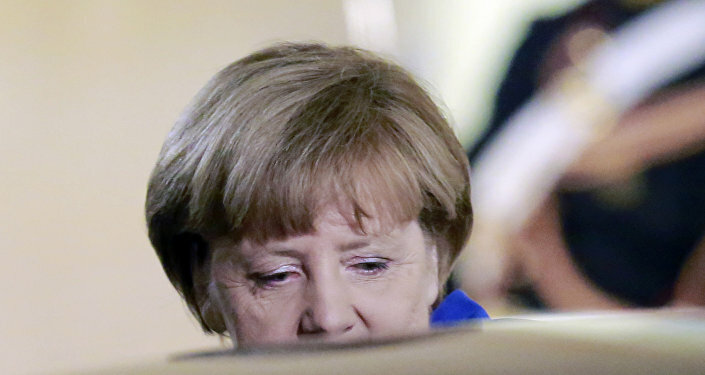 Merkel’s former friends are gradually becoming her major opponents. The German Chancellor is not only losing power over the refugee crisis in Europe, but she is also unable to manage her own government, German magazine Der Spiegel wrote. German ministers are no longer trying to reach a compromise with German Chancellor Angela Merkel and are starting to act behind the scenes. After declaring an open door policy to Syrian refugees in August, prompting the biggest mass movement of refuges since the Second World War, Merkel effectively ripped up two major tenets of the Europe Union: the Schengen Agreement and the Dublin Rules. The Schengen Area comprises almost all of Europe. 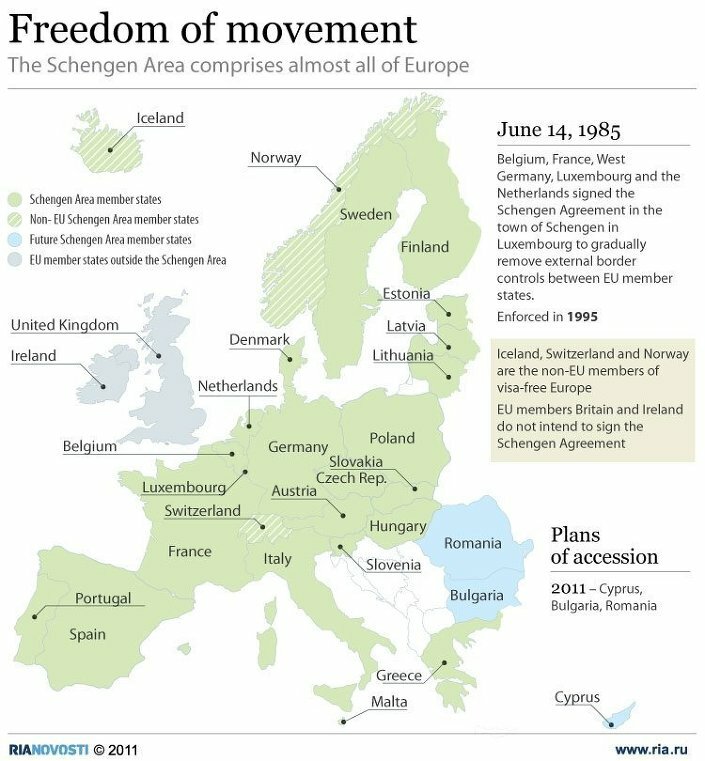 The Schengen Agreement was brought in to allow for borderless movement within the countries in the Schengen area — excluding, famously, the UK and Ireland. However, it was negotiated at a time when no one had considered the effect of complete unrest in North Africa and the Middle East, with the Arab Spring and conflicts in Turkey, Syria, Iraq and Afghanistan leading to a mass movement of people into Europe. Although Merkel is pro-Schengen, her country did in fact break the Schengen Agreement by imposing temporary border controls. 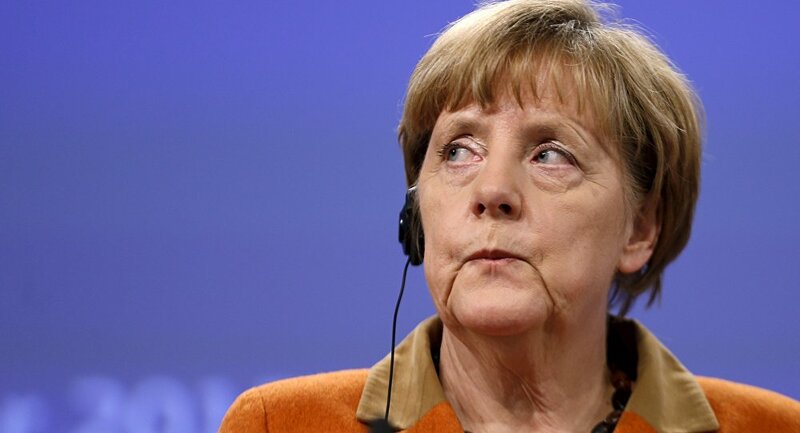 Moreover, she broke the Dublin rules — that say asylum seekers should be processed at the county of entry into Schengen — by insisting refugees could make their way to Germany and be processed there. The migration crisis has become a crisis of the government and caused chaos in the country’s leading circles, columnist Jakob Augstein wrote for Der Spiegel. First, members of the ruling coalition agreed on the new strategy towards migrants, according to which refugees would be allowed to stay in Germany for three years and be able to reunite with their families in the future. But Merkel's policy was opposed by her coalition partner the SPD Party, led by Sigmar Gabriel, who said the transit camps would be like detention centres. Then, however, German Minister of the Interior Thomas de Maiziere suddenly announced substantial tightening of previously-approved mechanisms and was backed by German Finance Minister Wolfgang Schäuble, who stressed the need to limit the number of newcomers to the country. De Maiziere told reporters that, on October 21, authorities are "applying the Dublin regulation for all countries of origin and all member states (except Greece)." Eventually, de Maiziere had to take his initiative back, while it was announced that the previously agreed decision remains in force. However, the whole fuss raised concerns about the unity and efficiency of the current German government as well as its ability to tackle the current crisis and its consequences. "There is a dirty game of power at the expense of tens of thousands of women and children," Jakob Augstein wrote in the magazine, stressing that if refugee families are not provided with a legal path to reunification, they will look for illegal ways, which will be dangerous and possibly fatal. "Such a policy would be heartless and thoughtless, but Schäuble and de Maiziere no longer care about this. Their sole purpose is to limit the number of refugees." Augstein added that the behavior of both politicians is destructive and can be called nothing less than a "putsch". Meanwhile, Merkel, who leads the CDU party, also attracted the wrath of Bavarian CSU leader Horst Seehofer — the sister-party to the CDU — who demanded more action from Berlin to deal with the tens of thousands of refugees swarming into the southern state from Austria. Horst Seehofer, the leader of the right wing Bavarian Christian Social Union said that "no society" could cope with such prolonged increases in migrants influxes, saying Merkel had "sent completely the wrong signal" to the world. In talks last week, Merkel backed down over transit camps and agreed to set up refugee centers and speed up the processing of refugees and the deportation of those refused asylum. The compromise would mean that refugees will be processed within weeks, rather than months. However, that was criticized as being unworkable, as it would be near impossible to decide if someone was a refugee from a warzone or an economic refugee is such a short time. De Maziere's comments — and those of Wolfgang Schäuble — show that Merkel is still in a precarious position despite last week's patching-up of her coalition government's differences.